Big Blind Media really knows how to get the job done. They find the talent, convince them to perform great tricks and divulge the secrets. This DVD is another example of a job well done. 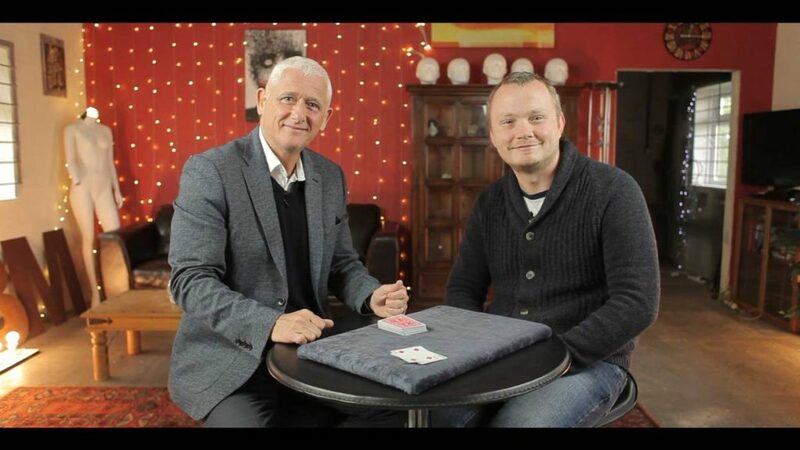 George McBride is a great card handler. He knows his stuff and in this project he teaches 17 routines. All the routines are performed in the BBM studio to a spectator, sometimes Liam Montier, and then taught to a fellow magi. The magic is really strong and the teaching is excellent. Some of the material is easier than other material and some of it will require some practice, depending on your level and amount of time your spend with cards in your hands. Some of the tricks are so good that they just seem totally impossible. I would say that there are a few magician foolers included, but most of the tricks are better for a lay person. For many of the tricks, the magi among us will know what he is doing and the moves he is employing, but will still enjoy the structure of the routines. The DVD is structured with four sets of tricks. The first set contains different lie detector tests, all of which I enjoyed. The remainder of the sets did not have a readily apparent grouping as the first, but there are some real beauties contained in each set. Although the ad copy lists the names of the tricks, it does not give a description of them and due to the fact that there are so many routines, 17 of them, when you get this you can have a look for yourself. I believe that the DVD is well priced for so much great card magic. You will likely not be able to get through and digest the entire project in one sitting because of the length of the DVD and the amount that is taught. 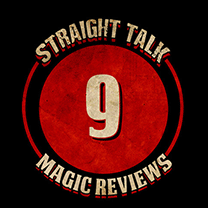 After I watched it through over the course of a week or so, I went back and re-watched all the performances in a row, to decide what tricks I wanted to work on. 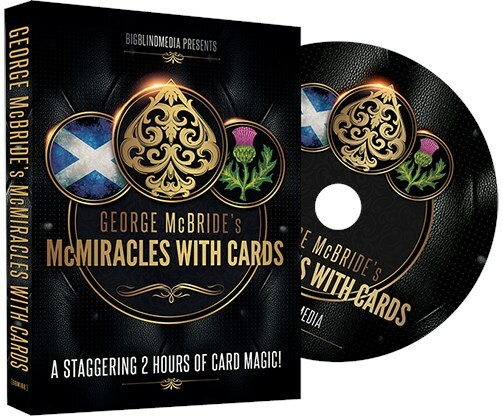 This DVD has packet tricks, full deck tricks, some set-ups are required at times, there is a gaff used in one trick and there is a great diversity of card magic. I am really impressed, and thoroughly enjoyed this very great collection of McMiracles. I highly recommend this project. You won’t be disappointed!